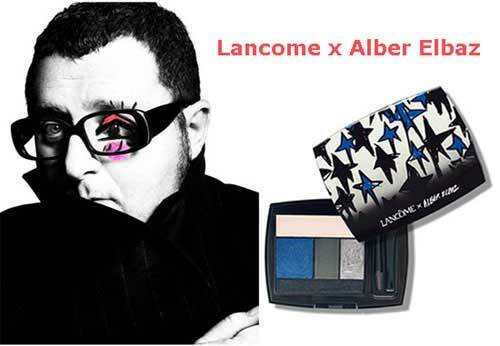 Alber Elbaz, creative director of Lanvin, has been invited to co-operate with Lancome to create a special collection. All the new items are created for eye makeup. The attention of the 2013 summer trend is drawn to the eyes. There are new textures, colors, and tint mascara. 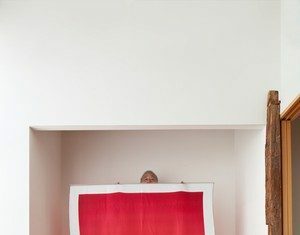 The creator of the new collection, Alber Elbaz, calls eyes “the new fashion accessory.” He continues saying that eye makeup is the most difficult part of makeup, but it can change the image dramatically. 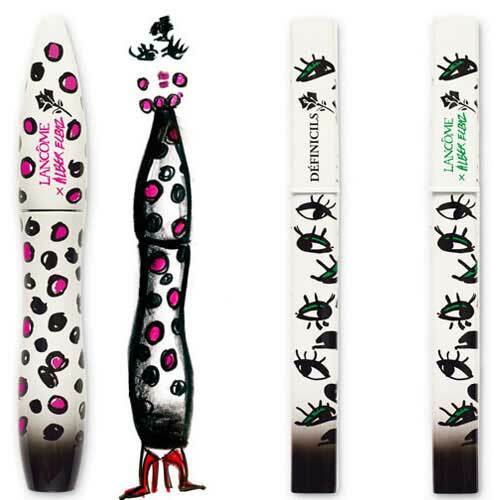 four best-selling mascaras from Lancôme (Hypnôse Drama, Hypnôse Doll Lashes, Hypnôse Star, Définicils). 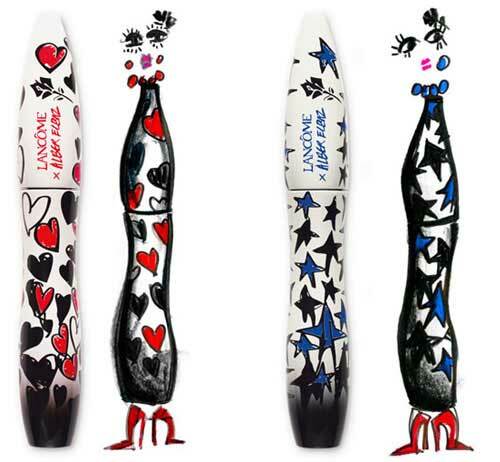 All the products are specially designed by Alber Elbaz with a cheerful decor of hearts, blue and green stars, colored peas and eyes.